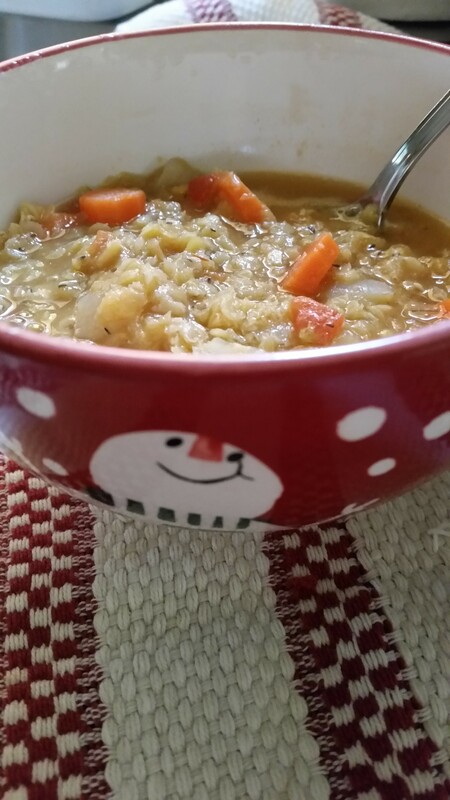 The “Souper” days of January! 2016 is here and we are excited about the possibilities to come in the next 12 months! 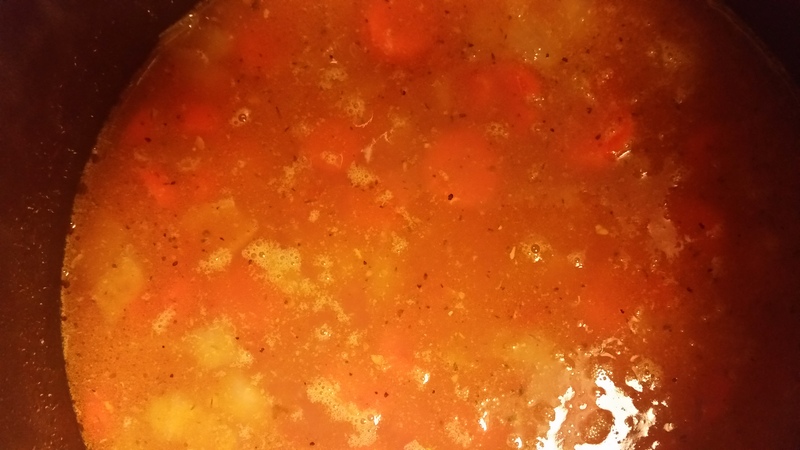 Since our weather here has been so mild, we haven’t been thinking about one of our favorite foods….soup! However, these past few nights have reminded us that we are, in fact, in the season of winter and are now feeling its frigid temperatures. When we took Molly for her daily walk today, it was an amazing 16 degrees….did we say 16 degrees at 2:30 in the afternoon? Anyway, this is now soup weather and every week in January we will be sharing a great homemade soup recipe with you! 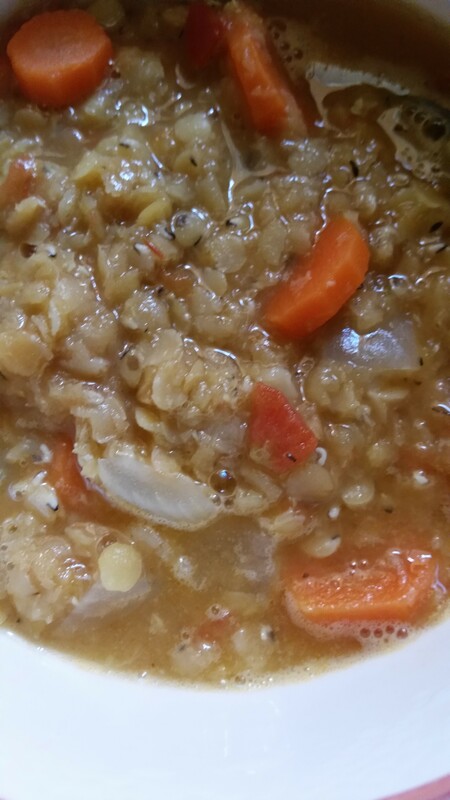 Our first recipe is for a lentil soup that is not only super easy but is super good! Lentils, which grow in pods and are part of the legume family, are a super food. They not only help lower cholesterol but pack some serious fiber. If you love your heart, lentils are the way to go because these little powerhouses contain not only fiber, but magnesium and folate, which help prevent heart disease. 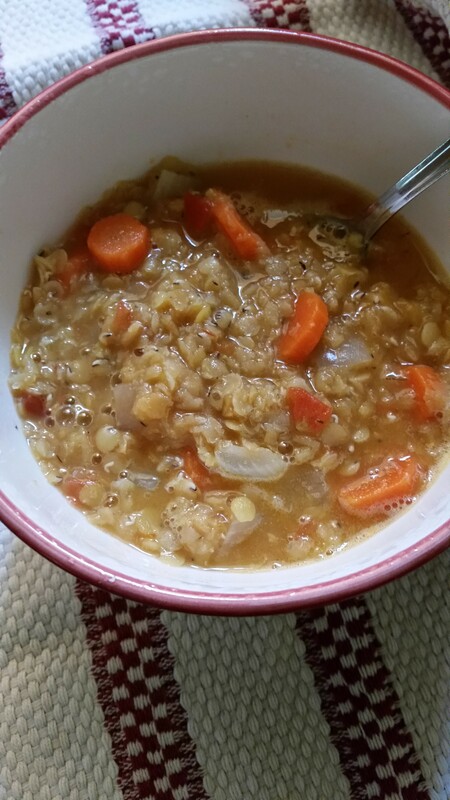 So, how about a great recipe for lentil soup? Chop onion, peel and chop carrots, and mince garlic. Set aside. Heat the olive or coconut oil over medium heat. Add onion and carrot rounds and sauté until soft (about 5 minutes). Add the minced garlic, dried thyme, and salt. Stir into mixture for about 30 seconds. Now stir in chunky tomato sauce and cook for 1 minute. Add lentils and cook for an additional 1 minute. Now add the 32 oz of stock and make sure that the mixture is covered with the liquid. If not, add some additional stock or even water. Bring the mixture to a rolling boil and then lower the heat to simmer. Cover and simmer for 45 minutes to one hour, or until the lentils are tender. Season with additional scant amount of salt and pepper as taste requires. Stir in the vinegar just before serving. 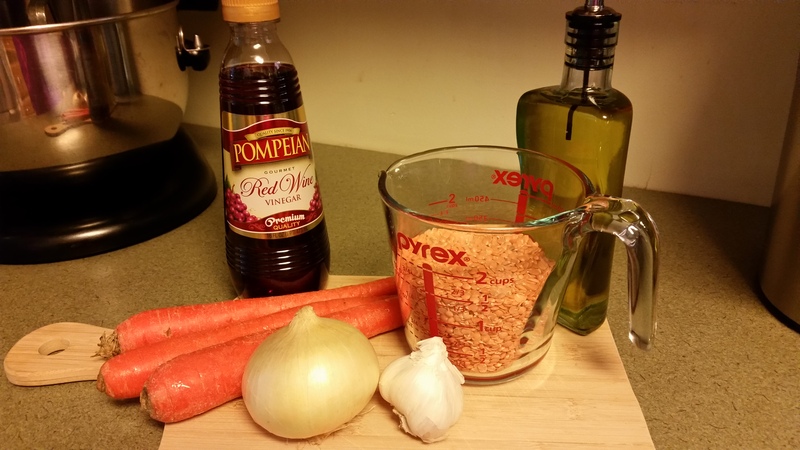 The flavors in this soup blended so well; each spoonful was delicious! It really hit the spot on a blustery day! Hope you get a chance to try this recipe….it won’t disappoint and you will gain some nutritious benefits, too!